Mr. Hooman Sherafat is a consultant ophthalmic surgeon and Clinical Director at the Royal Eye Unit, Kingston Hospital NHS Trust. 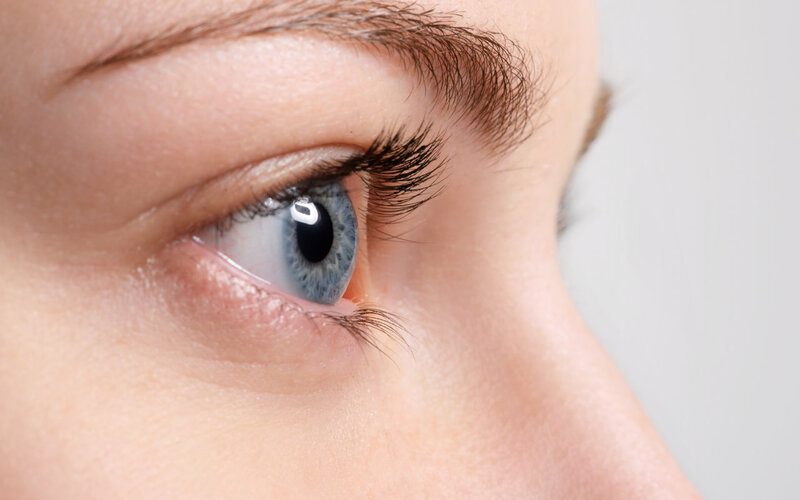 He is a general ophthalmologist, performing operations such as cataract surgery, as well as having a special interest in ophthalmic, oculoplastic, lacrimal and reconstructive surgery. He qualified from St. George’s Hospital Medical School, University of London, in 1992 and subsequently undertook higher specialist training in ophthalmology in London, which included training in centres such as Guys and St. Thomas’ Hospital and the world-renowned Moorfields Eye Hospital. Mr Sherafat has also completed sub-specialist fellowship training in the field of Oculoplastics at Moorfields Eye Hospital. 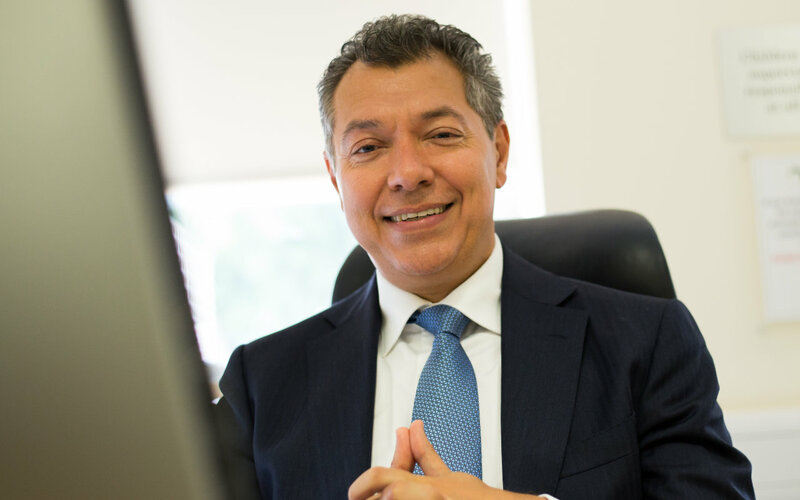 He is a Fellow of the Royal College of Ophthalmologists of the UK, member of the European Society of Cataract & Refractive Surgery and British Oculoplastics Surgery Society (BOPSS). 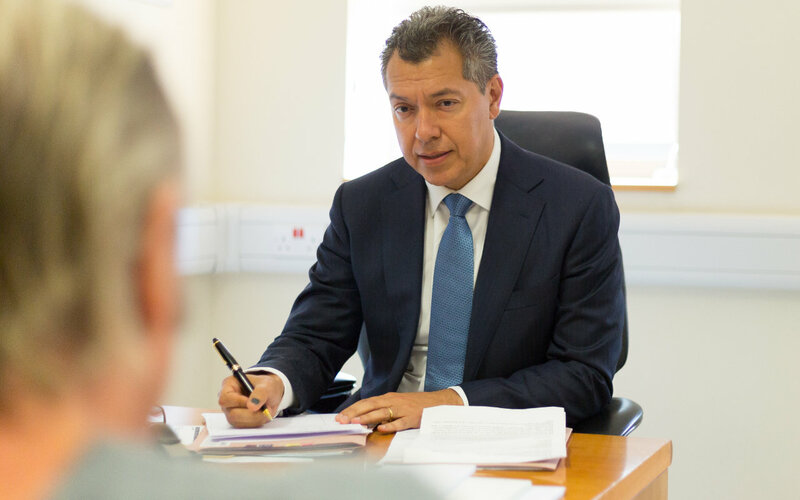 In his routine practice, Mr Sherafat deals with all aspects of general ophthalmology. He leads the Best Interest Ophthalmology Service for patients with learning difficulties at the Royal Eye Unit, many of whom have complex needs and cataracts as well as managing oculoplastic disorders, such as eyelid malpositions (displacements), periocular tumours, surgical and non-surgical periocular rejuvenation lacrimal disorders (watery eyes). His close collaboration and work with local organisations supporting the visually impaired was recognised by Royal National Institute for the Blind (RNIB) and members of the House of Lords, where he was invited to the House of Lords in 2016 for recognition of services to the visually impaired. Mr Sherafat has a keen interest and commitment to charity work and has carried out work in countries such as Burma, Ghana & Bangladesh. In his most recent third visit to Bangladesh in November 2017, he carried out in excess of 70 cataract operations. Mr Sherafat prides himself on offering a completely honest, ethical and genuinely caring service, which is totally patient centred and leaves no stone unturned in ensuring delivery of the highest possible care, recognising that preparation is the cornerstone of success. Mr Hooman Sherafat has over 20 years experience as an ophthalmologist and treats a wide range of eye conditions. Read more. 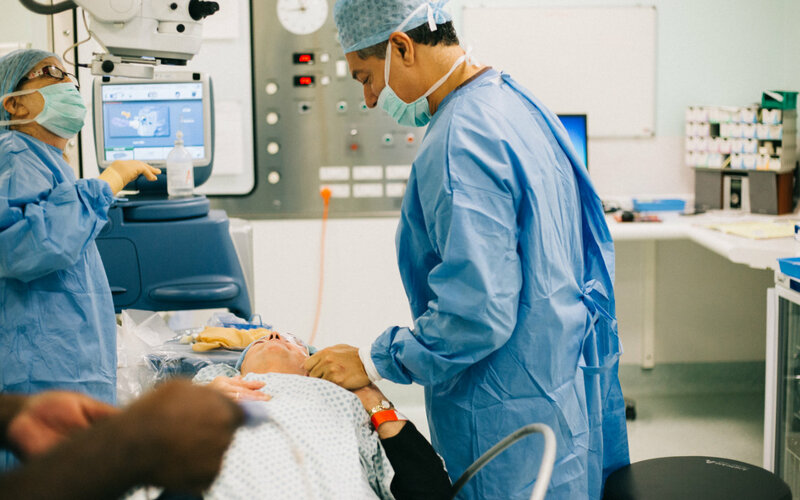 Many of Mr Sherafat’s operations abroad are providing cataract surgery for those in developing countries. 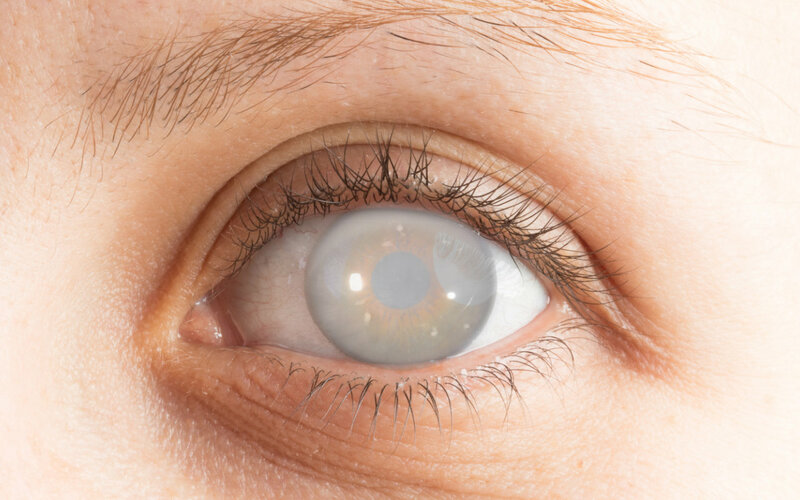 We explain cataracts and go on to discuss what happens during the cataract surgery procedure.